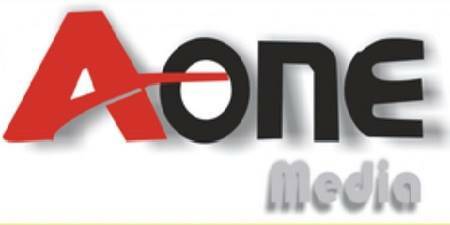 A-One Media is an independent graphic designing Agency, based in Lahore, Pakistan. It provides Marketing Services and Solutions. We operate in all major areas of Lahore and provide Good Response at Reasonable Price. We also deal in Ad Making, TVC Commercials for client from Local to Corporate Level.